Comfort food is my fave. Especially Italian dishes. But I’ve noticed that kind of yummy can involve lots of calories and time cooking . That’s not always the option I want to take. With my schedule and (transparency) laziness, I have to get into the right mindset. But I do love to cook and create. I’m a huge pasta fan. It’s my version of comfort food. Whenever I go to Noodles & Company, I choose the Penne Rosa, with Parmesan Crusted Chicken. Gahh – so good! It’s a spicy, creamy dish that is very tasty and filling. I’ve been wanting to make it at home. 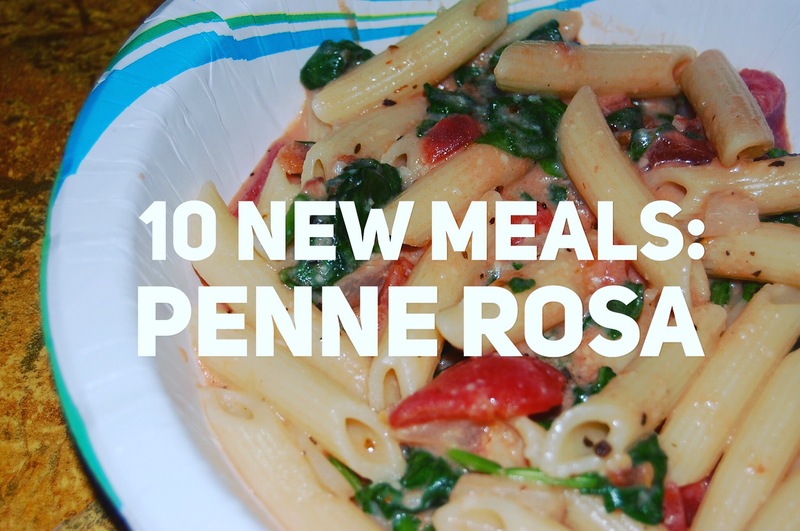 When I thought of the dishes I wanted to make, penne rosa was at the top of my list. Over the weekend, I bought the ingredients and finally had time to make it happen yesterday. I wanted to keep it simple, so I did not include meat or feta cheese (which is sooo good). The recipe and photos are under the cut. It took about 30 min (Prep, cooking time, etc.) to make. (But I was taking pictures so that added time.) This dish should serve about 4, but I did not use the 1/2 lb of pasta. Every year, I have the same goal for summer. To cook and bake. Of course, life and work get in the way. Laziness kicks in and by September, I haven’t done squat. But that will change (doing stuff for 30!). I’m finding 10 dishes to create and have in my repertoire. If I’m supposed to be the best hostess/domestic queen ever, I have to know what I’m doing in the kitchen! 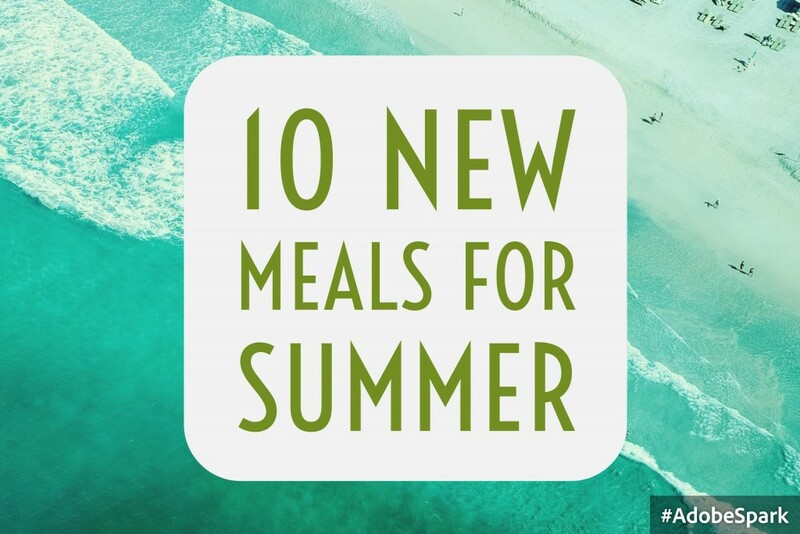 Some of the recipes I’ve been eyeing have been: Scones, Penne Rosa, Ice Cream Cake, Chicken Scampi, Strawberry Shortcake, Meatballs, etc. I’ll be tracking my progress on here. Y’all can get on my case if I don’t follow through. Have any fun recipes? Send some my way. Join me – Let’s create together! I love some good ice cream. There was a time when I visited Coldstone frequently. It was the cute thing to do. But not having time to visit and my budget put a stop to that. It’s been years since I’ve gone. Plus, my sweet tooth has dwindled. Before you judge, I know, it’s odd. So, every once in a while, when I have a taste for it, I’ll go to the store and pick up a pint or two or container of ice cream. It might be store brand or my boo, Ben & Jerry’s (Americone Dream, anyone?). 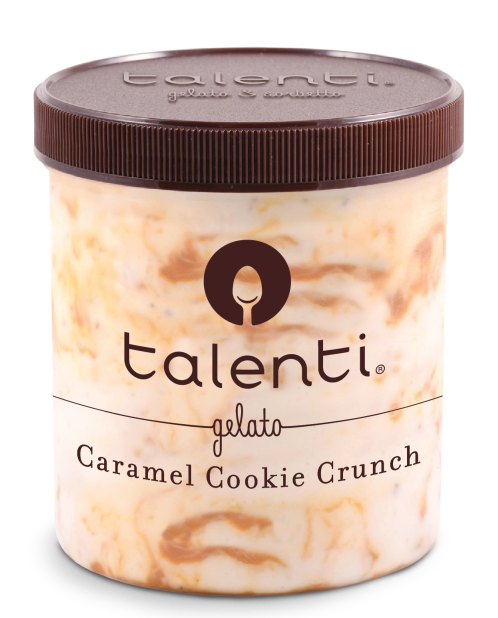 Over the weekend, I stopped by the supermarket and almost left with my usual, but I saw Talenti Gelato. I’ve never had gelato before. Or this brand. I remember my sister getting a pint and enjoying it. What really drew me in: it was on sale. I chose to get the Caramel Cookie Crunch. I had a feeling it be good, but I still wanted to enjoy it. Chile, I got all of my life. That was some yummy eats. All the flavors I enjoy – the gooey caramel, creamy frozen dairy, and drops of chocolate, all together in exquisite spoonfuls. I’m not a calorie counter. But it doesn’t hurt to know that there are some delicacies I can enjoy without feeling guilty.